Boiler repairs are often urgent. Call us now for your boiler repairs and we will come out to you as soon as we can. 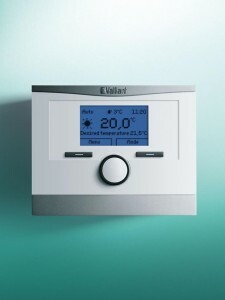 Ideal Boilers, Alpha, Ferroli, Potterton, Vokera, Worcester Bosch, Baxi, Vaillant, Gloworm, Chaffoteaux, Viessmann and others. If it is a new boiler you are looking for, then The Plumber ABS are your very own central heating boiler experts in your area. We can install a new, super- efficient boiler for you in your home or business; upgrading your old, tired existing boiler to replace it with something so much better. The Plumber ABS are specialists in boiler repairs. 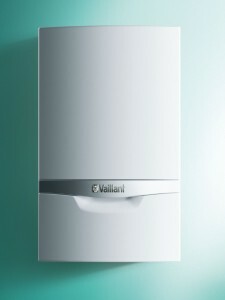 We have gained a vast knowledge and experience repairing and fitting boilers and central heating systems. West London and Surrey Plumber, The Plumber ABS, has over 25 years’ of experience serving the Camberley, Farnborough, Aldershot, Farnham, Staines, Bracknell, Ascot, Virginia Water, Woking, Richmond, Twickenham, Walton-on-Thames, Weybridge, Chertsey, Chiswick, Ealing and West Drayton areas. With a wide knowledge and experience of both modern and old types of plumbing, heating systems and boilers installed around West London and Surrey.